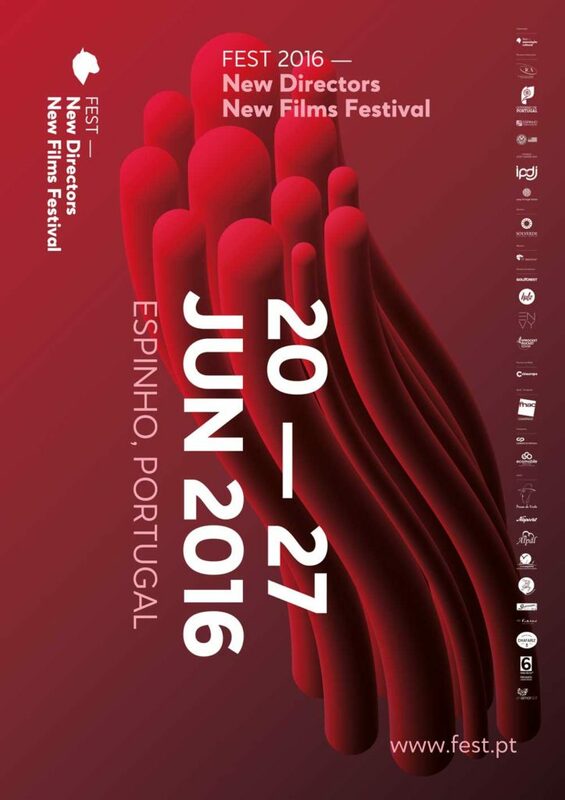 We are delighted to announce our partnesrship with FEST New Directors New Films based in Portugal. FEST New Directors | New Films Festival is focused on creating a space for up-and-coming filmmakers to show and promote their work, to develop their skills, offering new opportunities, and the chance to develop new audiences for independent cinema. In 2017, FEST reaches its 13th edition, which will take place between the 19th and 26th of June. The festival is divided into several categories, competitive and non-competitive, with 2 main award categories: Short films by filmmakers up to the age of 30 (Silver Lynx competition); and Features from directors who are on their first or second production, regardless of their age (Golden Lynx competition). NEXXT is a competitive section dedicated to student films, co-programmed in partnerships with universities from around the world. The festival also hosts several non-competitive sections, such Flavours of the World (focusing each year on specific countries), Be Kind Rewind (a retrospective section) and FESTinha (proposing screenings and activities for the younger viewers).